Music is personal, Naomi Banks proves that. Banks last featured for her classic tune entitled “Anything” infusing sounds of electric-soul, EDM and thought-provoking lyricism cascading over a bluesy Billie Holiday like delivery returns with the release of her full length project Deja Vu. 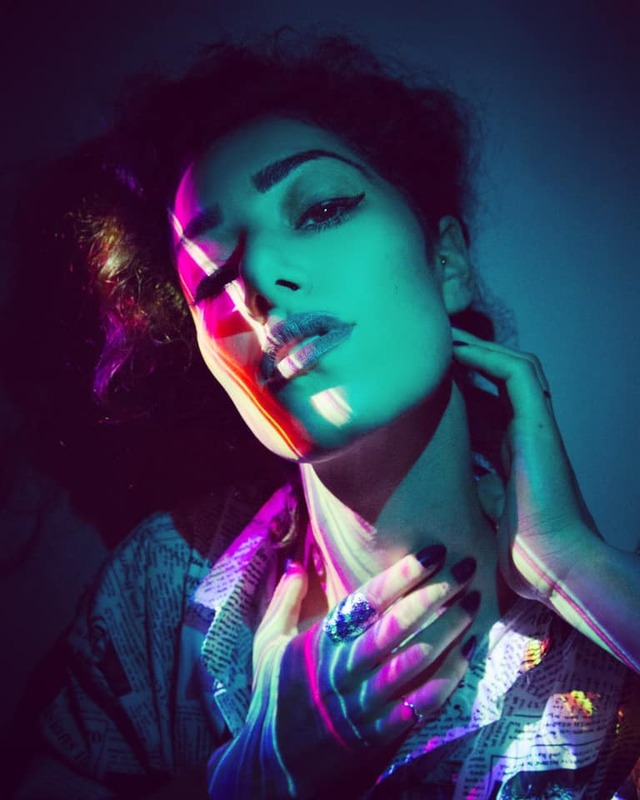 Naomi Banks has opted to break free from the genres and instead settle into her own buttery fusion of Soul, Pop and Electronica, coined simply as 'neon soul'. Deja Vu was predominately produced by her close friend Dieter Gickel. This project dances over myriad genres amid showing off her written aptitude, vocal range and musical experimentation. Some artists are phenemonal at creating a vibe amid trancing partakers into her sonic spirit. Banks possesses that intrinsic ability. Naomi Banks Gifts Us Electric Soul in New Single "Anything"